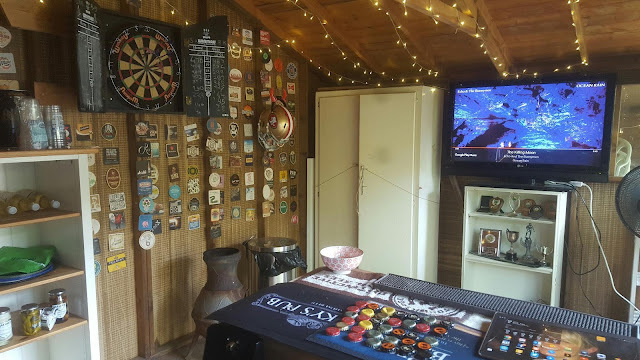 I watched the first lions friendly round a friends place this morning so thought I'd see if I can get the TV working in the shed again as I've got quite a few rugby mates coming over for the final test in a months time. I couldn't get that to stream via the chromecast but think I have a solution now. Anyway, in the mean time i I'm using it as a juke box. I've got friends coming over for pre dinner drinks in a few minutes so thought that would be cool.